Clearwater, FL, May 21st – Pinellas Auto Body & Service Inc. is proud to announce the 32nd year anniversary of their painting department’s Head Painter, Jim Schnackenberg. Jim came to work at Pinellas Auto Body & Service Inc. in 1983, eventually becoming the Head Painter in 1990 due to his supreme workmanship and dedication to the industry. Markos Lagos, CEO of Pinellas Auto Body & Service Inc., has made it his mission to deliver to his customers only the best in auto body repair, and is thrilled to have Jim Schnackenberg on his team to make that goal a reality every day. Markos Lagos says, “[i]t has been our pleasure to have Jim on our team for 32 years. As the lead refinish technician with a passion for perfection, he is very meticulous in the finished product that comes from his department. In my opinion, along with acquired knowledge of our industry, I consider Jim the best refinish technician in Florida! Our Management team and co-technicians want to congratulate Jim for his dedication. His work ethic sets an example and creates leadership throughout the Pinellas Auto Body facilities.” Markos Lagos and the rest of the Pinellas management team joined Jim for his anniversary on May 20th, and plan to celebrate many more anniversaries in the future. Pinellas Auto Body & Service Inc. has been a family owned and operated automotive shop since 1980. Named by AAA Auto Club South as Gold Level Service Providers of Excellence for the Southeast region, Markos Lagos and the Pinellas Auto Body & Service Inc. team make it their personal duty to ensure that every customer is given the best of care. 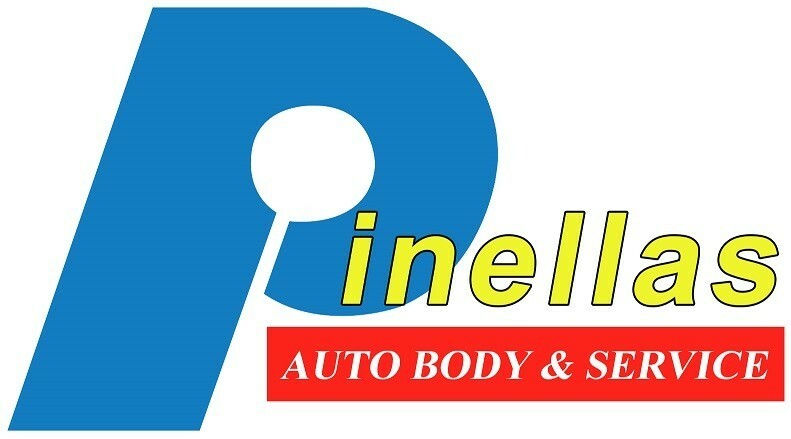 You can learn more about Pinellas Auto Body & Service at http://www.pinellasautobody.com/, or you can follow them on Facebook, Google+ and Twitter.